On the edge of the shadows that curved ? 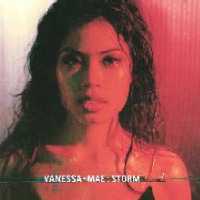 This track was released on the Vanessa Mae's 'Storm' album. 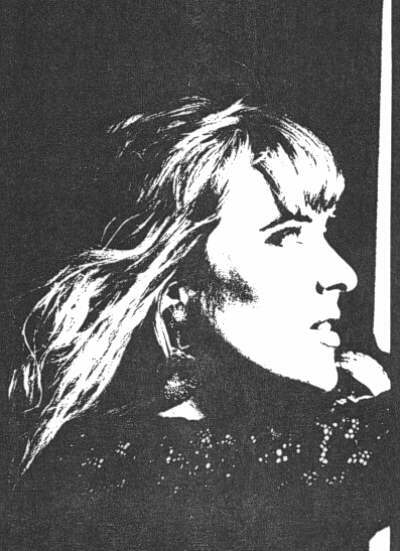 introduced during the 'Storm On Tour' she also plays a simple guitar part. She dedicated the live version of this song to all the lovers in her audition. it's about time you found yourself true love. Most of the lyrics of `Embrasse Moi' are in french. Sonja Schirmer provided the English translation.